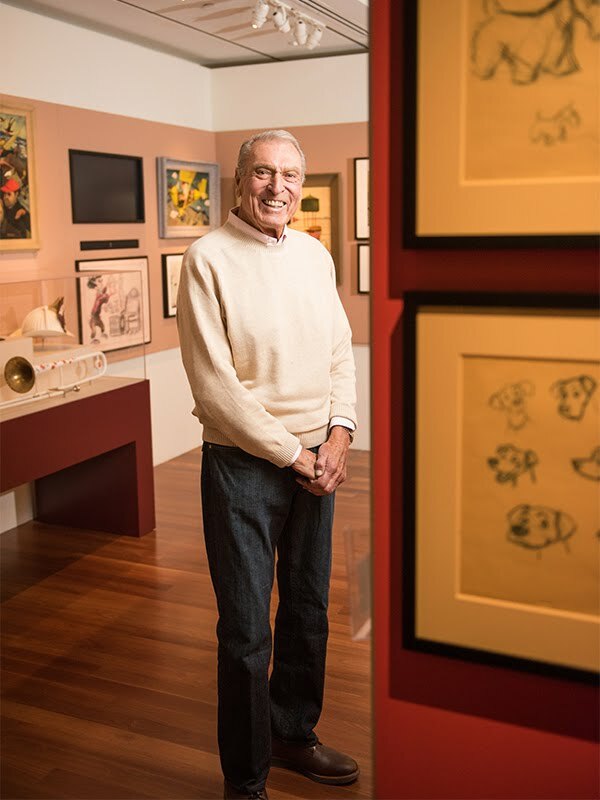 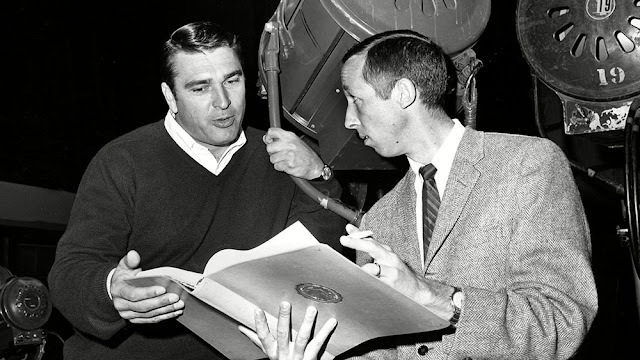 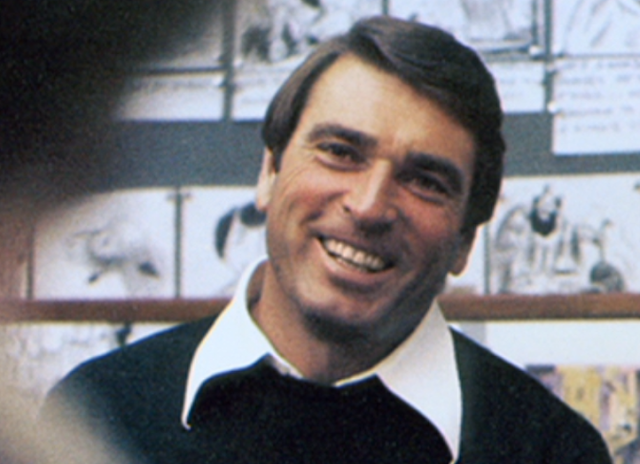 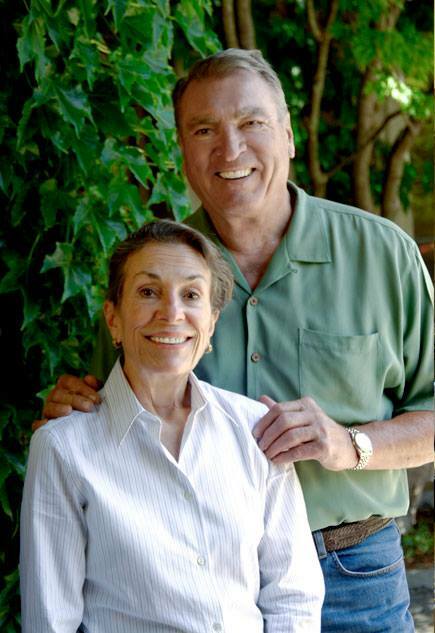 Sad day as we learn that Ron Miller, the husband of Walt’s daughter Diane Disney Miller passed away yesterday at 85... Professional American football player, he became then president and CEO of The Walt Disney Company from 1978 to 1984 and was president of the board of directors of the Walt Disney Family Museum. 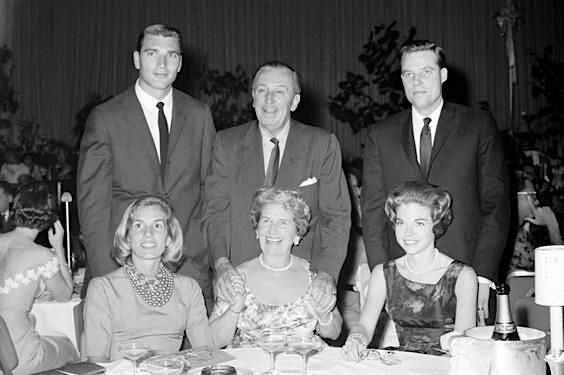 Miller was the son-in-law of Walt Disney. 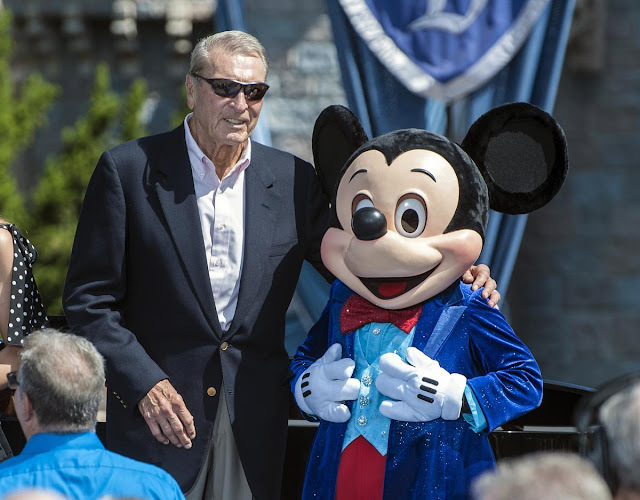 From the Walt Disney Family Museum: The Walt Disney Family Museum Mourns the Loss of Ron Miller: With a heavy heart and deep sadness, we share that Ron Miller, husband of Diane Disney Miller, son-in-law of Walt Disney, President of the Board of Directors at The Walt Disney Family Museum, and owner of Silverado Vineyards, has passed in Napa, California at the age of 85. 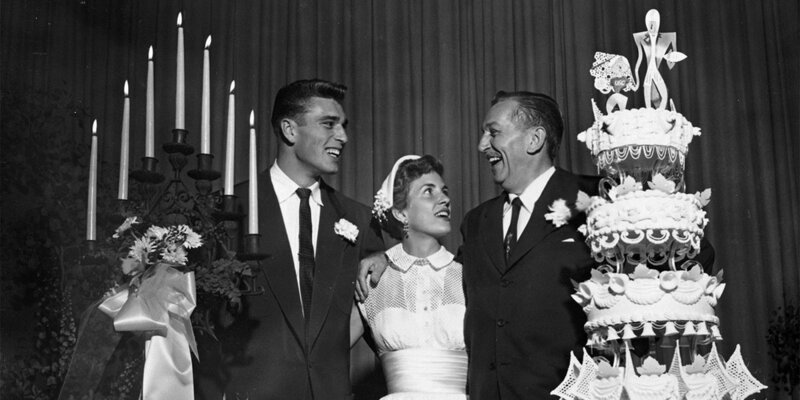 At age 21, Ron, a member of the University of Southern California football team, was introduced to 20-year-old Diane Disney on a blind date. 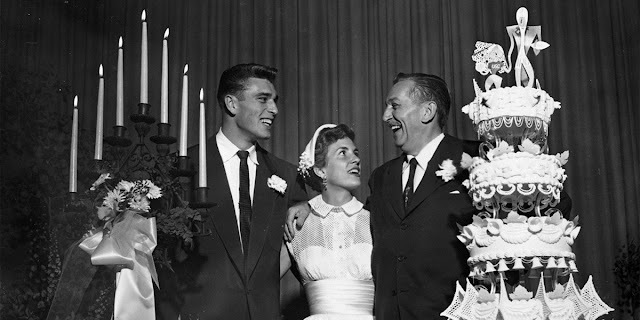 They were married in Santa Barbara on May 9, 1954.